When it comes to protecting your investment, you can rely on the expertise of Crysteel Truck Equipment. 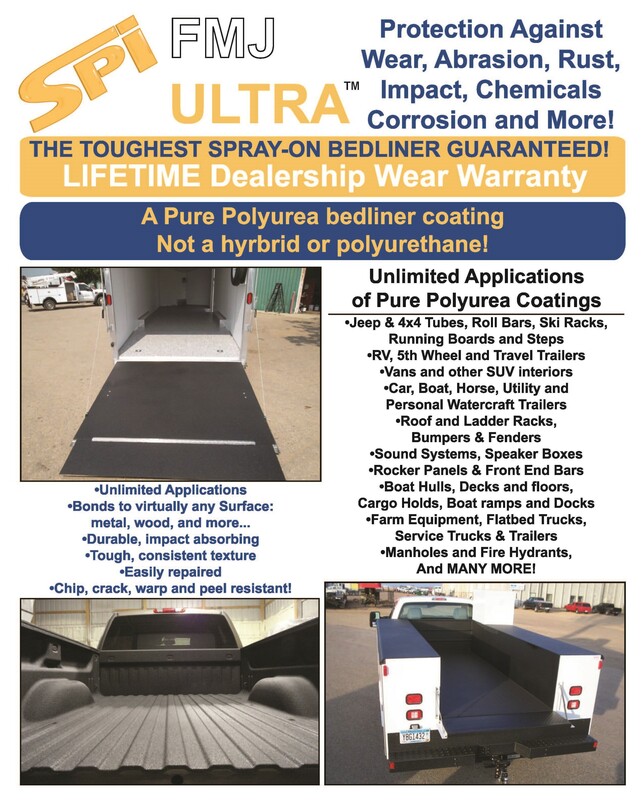 Whether it is Con-Slip Protective Coatings or S.P.I. 's Full Metal Jacket... We can find a coating/liner that will work for your application! Pictures of some of our past liner work!